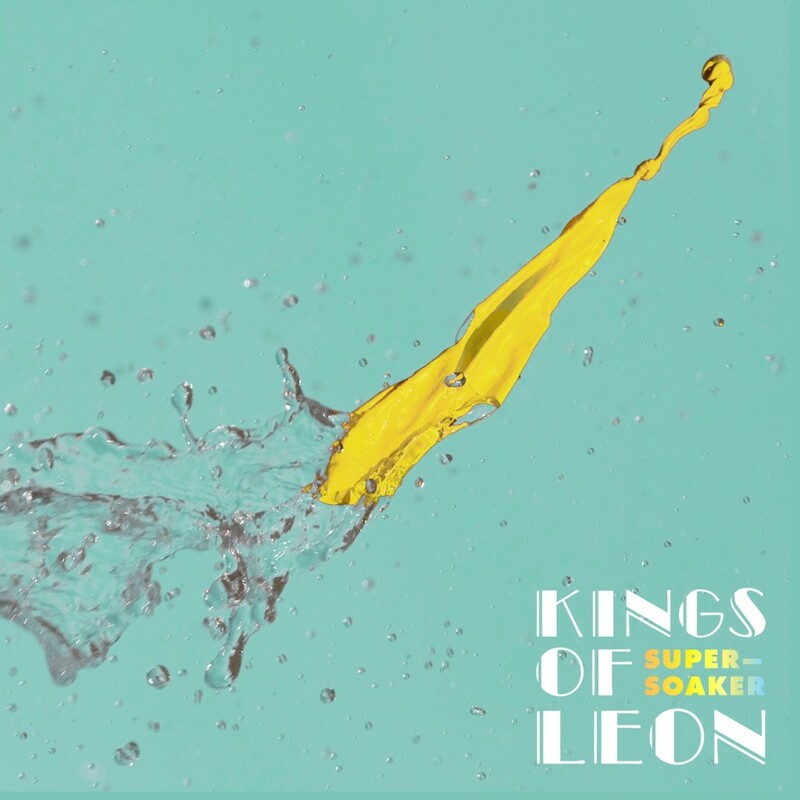 Kings of Leon get a lot of flak. Their first four albums are some of my favorites. Sure, Only By The Night is more pop than rock, but it is pretty damn catchy. Come Around Sundown was their first misstep and even then, it still had a couple of good tracks. I'm extremely excited about their upcoming album and "Supersoaker" only elevates that. It seems to continue their progression into pop territory while bringing back some of the youthful energy that made their first two albums so infectious. Mechanical Bull is due out September 23rd.